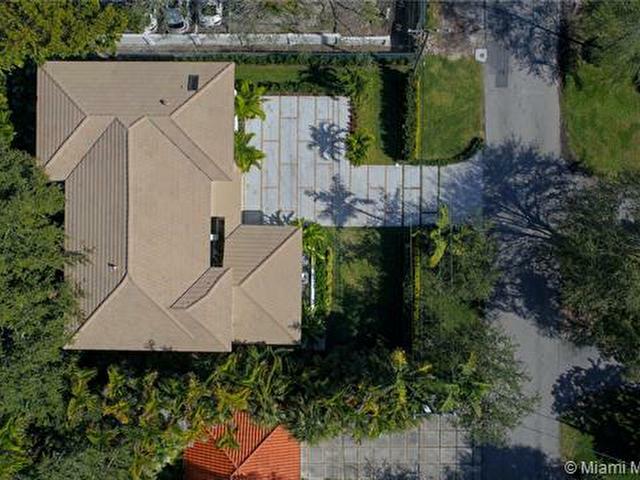 Behind the Riviera Golf course and minutes away from the Merrick Park, University of Miami and downtown Coral Gables - This two-story family home, conjugates a classic facade with modern glass windows that lets the light penetrate with a lifestyle chalet, includes 4 bedrooms, 3 1/2 baths, spacious living room area, a space designed for a precious family time, top of the line appliances, porselanosa bathroom fixtures and a riza terrace in tropical vegetation that gives a lot of freshness to our Miami climate. 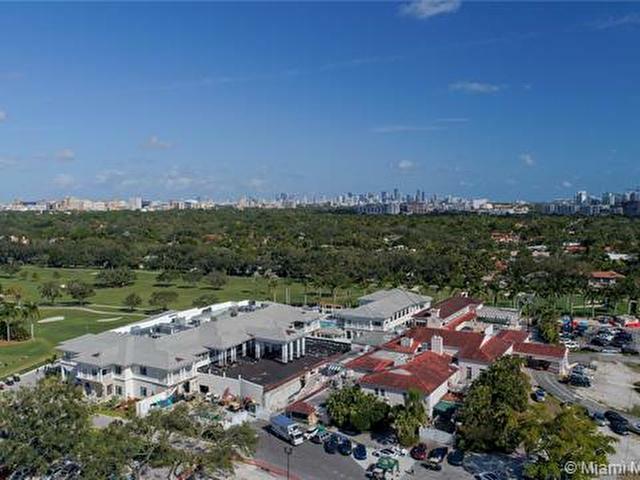 Bringing close to the citys legendary living while providing luxury finishes, contemporary living style, and perfect locations for work & play behind the tropical spa-ambient. 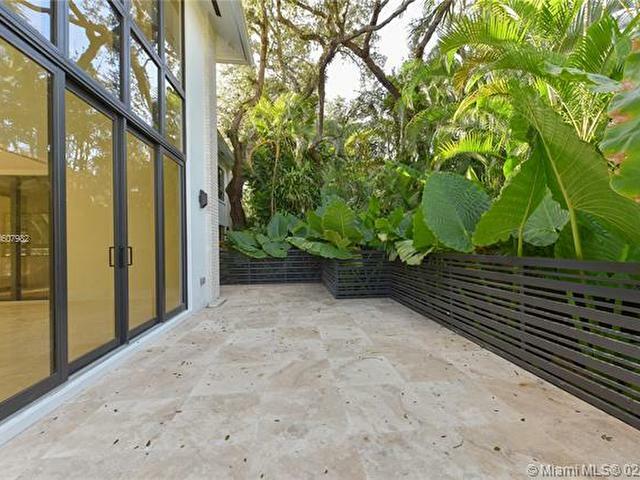 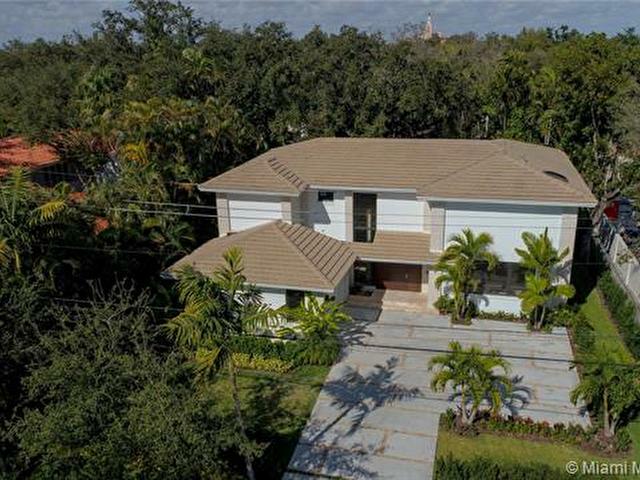 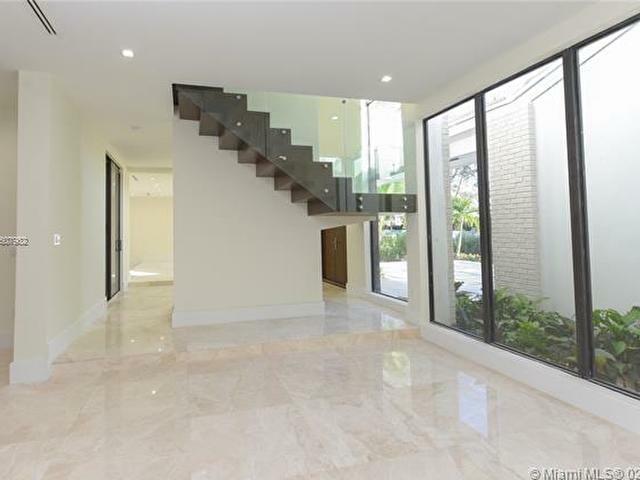 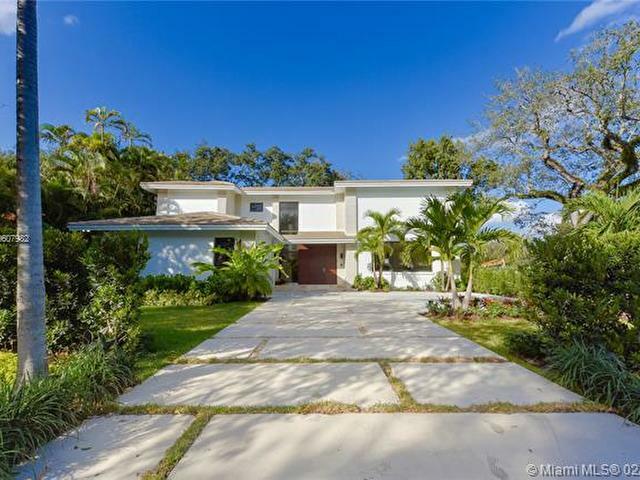 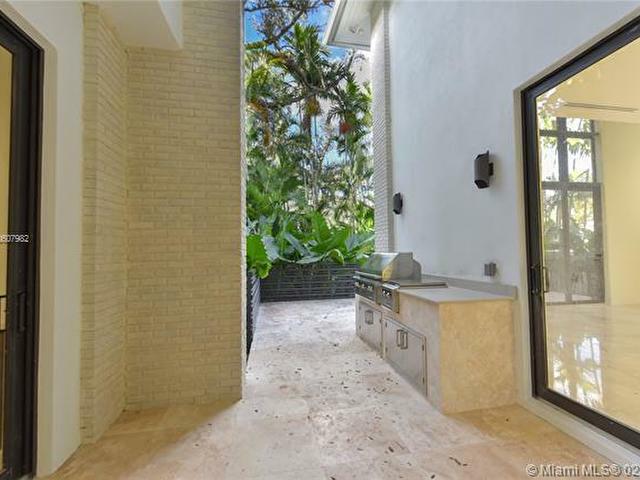 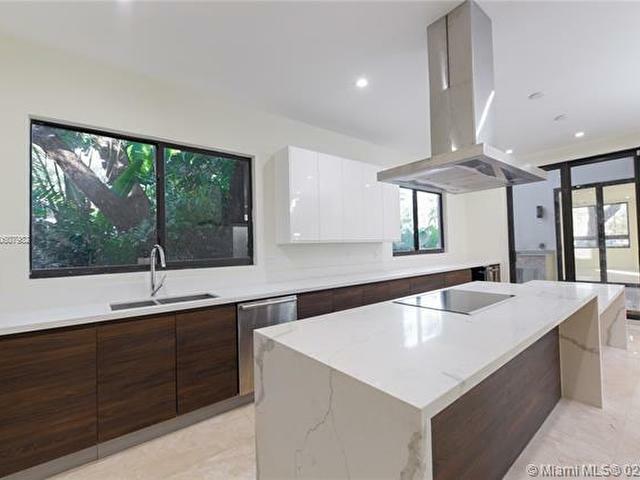 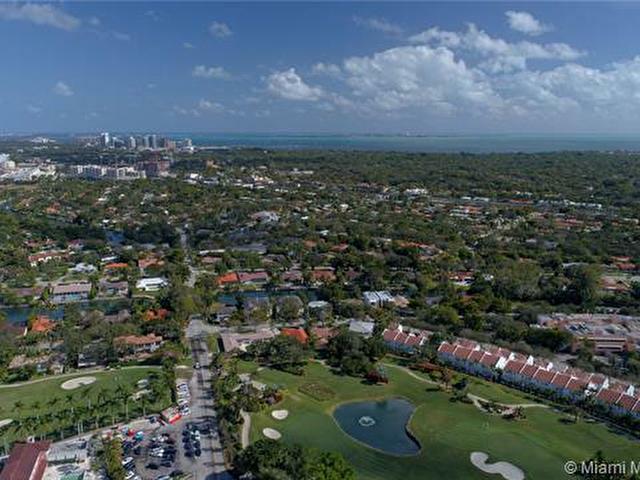 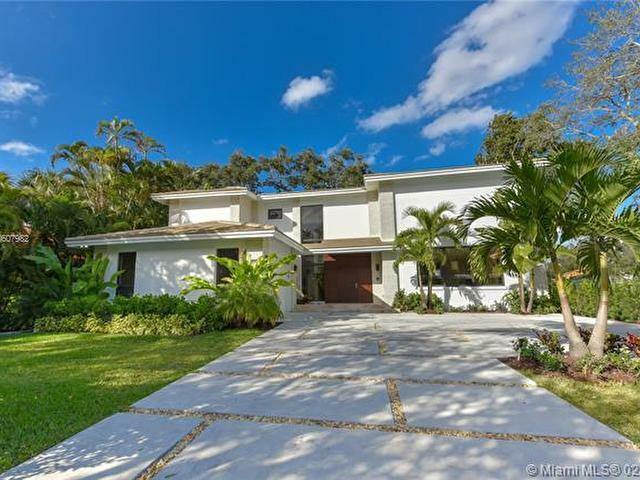 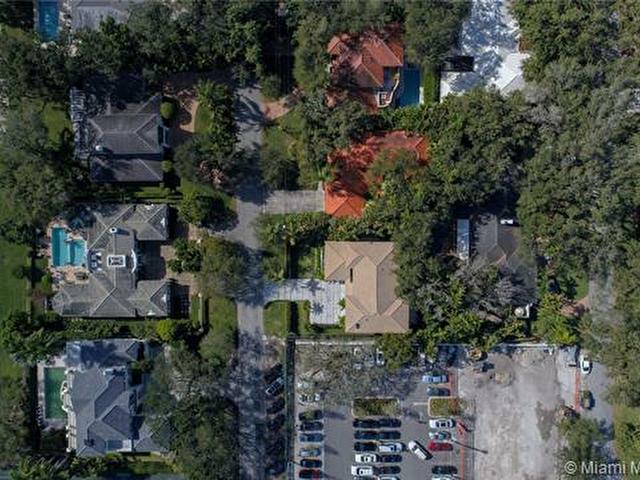 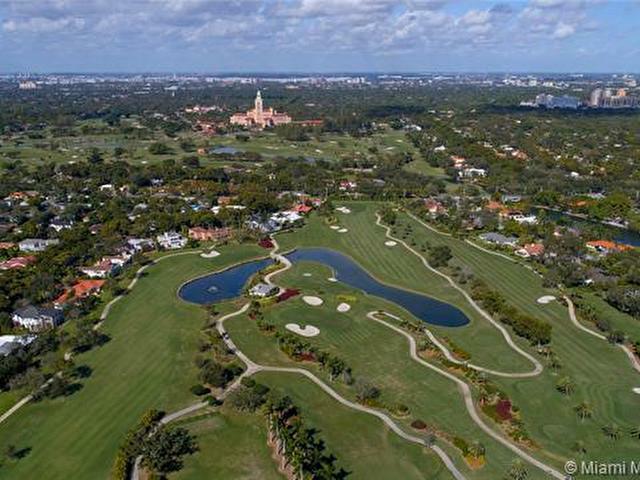 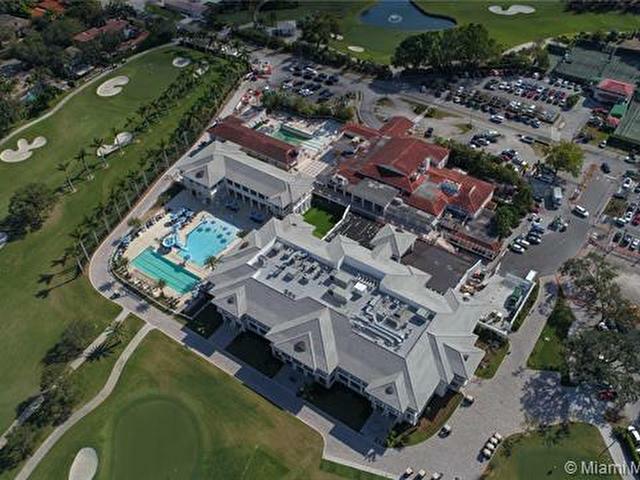 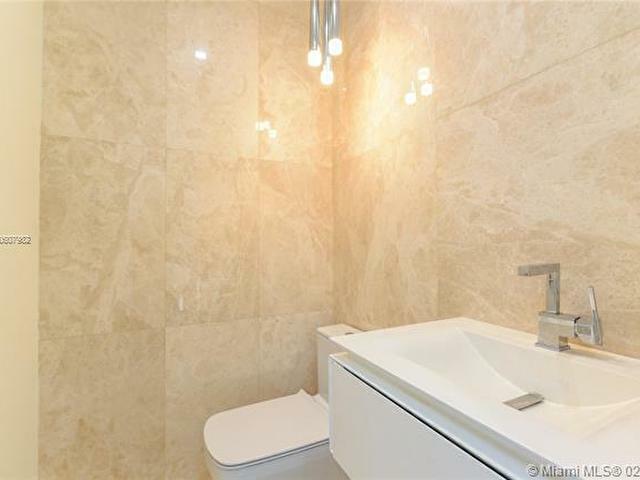 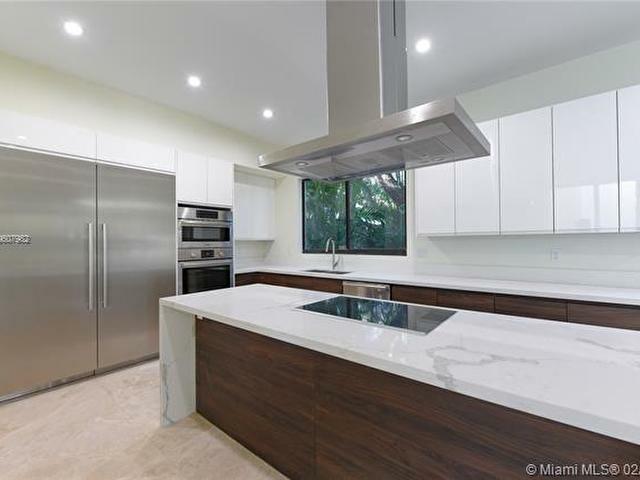 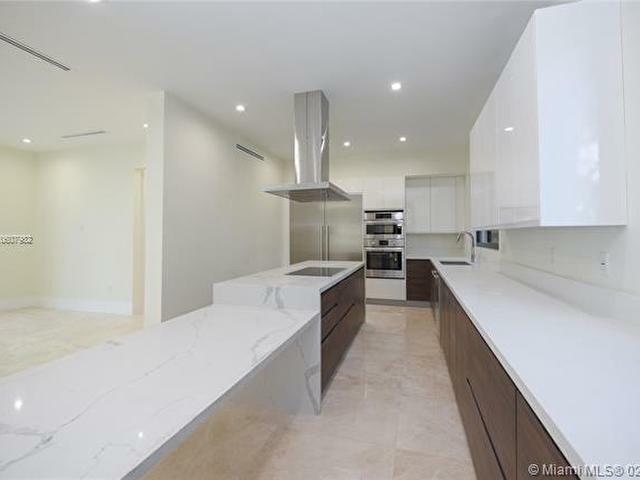 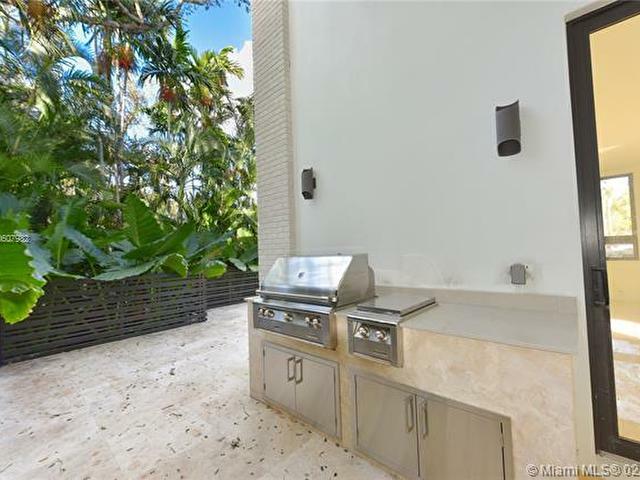 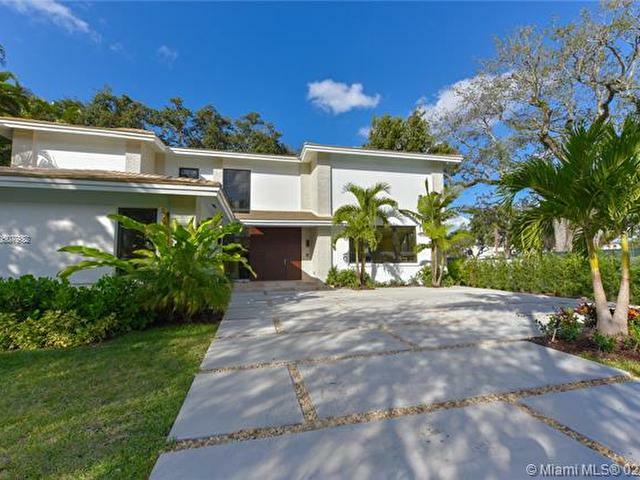 This listing is courtesy of MG Real Estate Miami, LLC.